Things have a strange way of turning out they say. 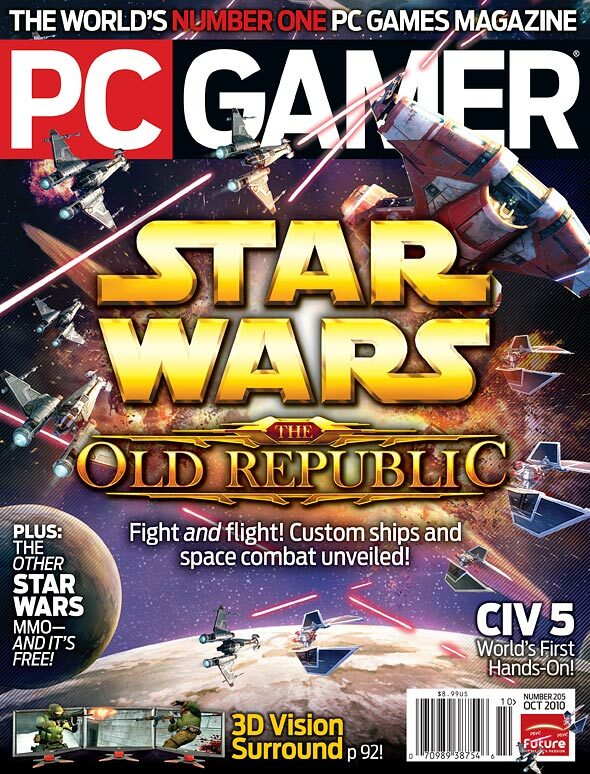 Had anyone told me 5 years ago, when I first started this blog, that one day that I would actually get published in PC Gamer, "THE" PC Gamer magazine, I would have laughed and not have given it a second thought. How strange the paths of life are. 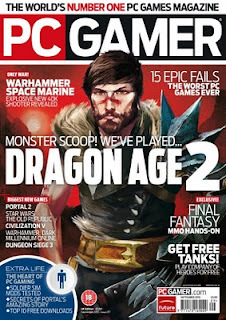 Early this past July, I got this private message on Twitter asking me if I'd be interested in freelancing for PC Gamer, the Holy Grail of PC gaming magazines. Seemed my tweets, and my blog had captured the attention of an editor over there, and they were interested in my work. Despite the fact that work and family life were sucking every minute of my free time back then, there was no way I was about to turn this down, so I said a big fat YES! My first assignment was to write an article on CCP Games' 8th Alliance Tournament which had just finished a few week-ends earlier. 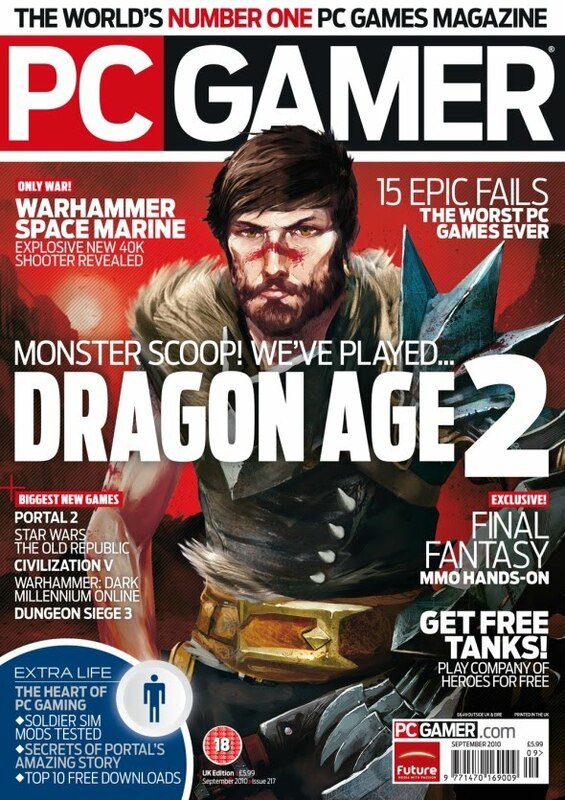 The article would get published in both the US and UK editions of PC Gamer. I would now be part of a privileged group of writers. those who'd seen their names linked to this institution of the PC gaming world. After a lot of research, reviewing of the tournament videos, as well as quite a bit of back and forth between my editor and I - still feels weird to say that I've got an editor at PC Gamer, hell to say I've got an editor period! - I gave in my article. A few weeks passed and then it happened: the issues came out at the newsstand. 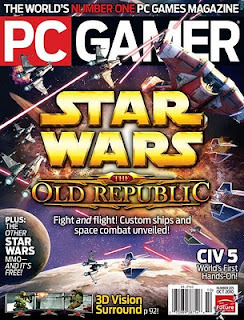 I was now a published author of a mainstream PC gaming magazine (having written for EON in the past, this wasn't my first experience in the publishing world). The impossible had just happened! So you all can understand my excitement when, earlier this week, I received a copy of each of these issues - issue 205 for the US edition and 217 for the UK. There it was, my article, in print, with a picture of me. Weird. Very freakin' awesome weird. I'm curious to see what you guys think of it though. I'd be very happy to hear your feedback about both versions of the article, and the next as well. Hopefully I haven't made a fool of myself, and through your input and feedback I can improve my style. So If you've had a chance to pick either of these issues, please let me know your thoughts. And while you're at it, let me know topics you'd like to see me cover in the magazine as well. I might be able to persuade the editors if I know enough of you would be interested in a particular topic. Shut out all distractions. Turn up the volume and play full screen. Enjoy! EXODUS - Noisia & Mayhem ft. KRS One (Official Video) from Noisia Official on Vimeo. Two games are etched permanently in my gamer memories. The first is Diablo 2, the game that got me into PC gaming. The other is Halo. I remember that fateful night when a buddy of mine and I rented an XBOX and a couple of games including Halo at our local Rogers Video, and headed home to see what this game was all about. Five or six hours later, and a phone call for his desperate wife worrying where the hell he was, Halo had forever changed who we were as gamers. Since then, the Halo franchise has seen new iterations, some better then others. With the soon to be released Halo Reach, Bungie is again pulling millions of gamers into its addictive time warp. Over the last few nights, I've popped Halo 3 ODST in my trusty Xbox 360 (don't laugh, since coming back from Microsoft the white knight of consoles has performed flawlessly!) 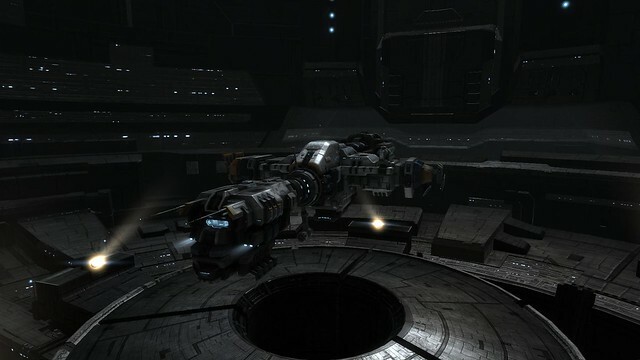 and had fun blasting through the dreaded Covenant. This will sound corny, but Halo has this familiarity that few other games have, besides EVE Online of course. I can't put my finger on it, but everything seems familiar; it's has if I've spent so much time in these games that the environments, the sounds, the HUD, they all seem second nature to me. So the guys at Bungie may rest assured, they'll yet again see my money when Halo Reach comes out. Do you have a game or game setting that has that same effect on you? I'd be curious to know!